Alicante airport (ALC) transfers to and from La Nucia are available by express shuttle (maximum 6 stops) from predefiend stops or by a private taxi transfer door-to-door service. Alicante (ALC) airport is just 62 km from La Nucia with a journey time of about 50 minutes by private transfer or 60 minutes by shuttle transfer. Murcia (MJV) airport is 150 km from La Nucia making the journey time about 1 hr 45 minutes by private taxi transfer. La Nucia is located just a short drive inland from Benidorm and is located in a stunning position at the foot of the mountains with stunning country and sea views toward the coast. 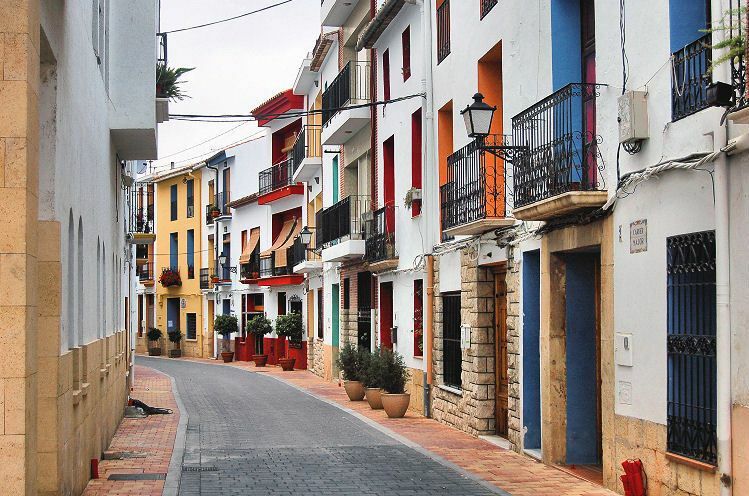 The town still retains a sleepy village feel with pretty lanes steeped in history.